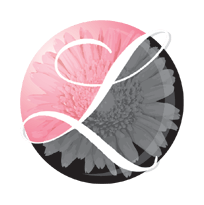 Death notice for Marion Louise Campbell | LeClair Cremation Centre Inc. It is with great sadness that we announce the passing of Marion Louise Campbell (Louise) on 27 Nov 2018 in her 80th year. Louise passed away peacefully, in her Midland home surrounded by family and loved ones. Louise was raised in Wainfleet, daughter of Norman and Mary Aulph. Louise was predeceased by her beloved husband Arthur also of Wainfleet, after 60 wonderful years of marriage. 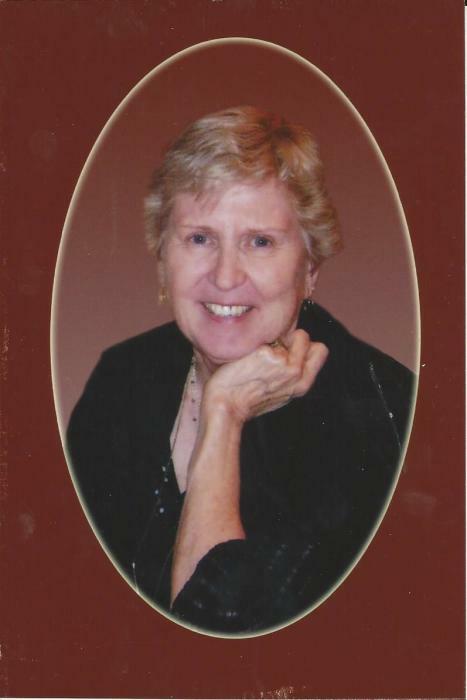 Louise will be greatly missed by her children Kevin (Vicki) of Orillia and Daryl (Maggie) of Collingwood. Also her grandchildren, Jody (Brad) of Victoria B.C., Austin of Barrie , and Chelsea (Steven) of Thunder Bay, and her great grandchildren Ava and Aislynn. Louise will also be sadly missed by her sister Amy (Harland) Young of Fonthill, and brothers James (Janice) Aulph, of Pelham and Richard Aulph, St. Catherines. Louise had a love for books and reading. She enjoyed work as a librarian at the Barrie Library, Nanaimo Library on Vancouver Island and Orillia Library. Louise also served a term as a member of the Midland Library Board. Louise loved and was active in her Community. She was a volunteer with the Midland Hospital Auxiliary for many years and participated in several book clubs. On behalf of Louise, the family would like to extend her sincere thanks and appreciation to her friends from her years at the Barrie Library and her friends from Little Lake Village. Her family would also like to thank Joy of the March of Dimes and Julie of CCAC for their kind care and support of Louise during her difficult time. A joint funeral service will be held at St. Paul's United Church, Midland on Wednesday, December 5th at 11 a.m. for Louise and her predeceased husband Arthur who passed away January 26 2018 at the age of 87. In lieu of flowers donations may be made to Georgian Bay General Hospital Auxillary.